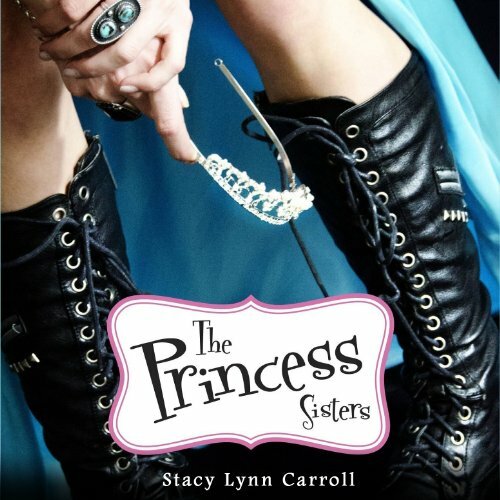 Showing results by narrator "Ashlyn Kindberg"
The only thing she stands to lose are her shoes.Cinderella is an ordinary teenage girl, with an extraordinary name. But because of that name, she and her cousins, Belle, Aurora, Ariel, and Snow White suffer years of torment from their peers. Then as the girls enter high school and the enticing world of dating, a life-altering decision must be made. Is it finally time to stop fighting, and surrender to the fairy tale clichés that have been holding them back? By embracing their names, the girls discover an inner-strength they never knew existed. Taboo! : The Hidden Culture of a Red Light Area is a journey of discovery into the infamous red-light district of Lahore, Pakistan, known as the Shahi Mohalla (the Royal Bazaar) or Heera Mandi (the market of diamonds). The phenomenon of prostitution coupled with music and dance performances has ancient roots in South Asia. Regardless of the stigma attached to prostitution, it has for centuries given rise to many well-known performing artists. Here author Fouzia Saeed paints a more realistic picture of the phenomenon.